Jeepers – Minecraft Creeper Birthday Card Why is it when I have 364 days a year prepare for my boy’s birthday cards , I always seem to be making the card at 11pm the night before? I’ve always liked to work under a little pressure but I really have to be a little better prepared next time. 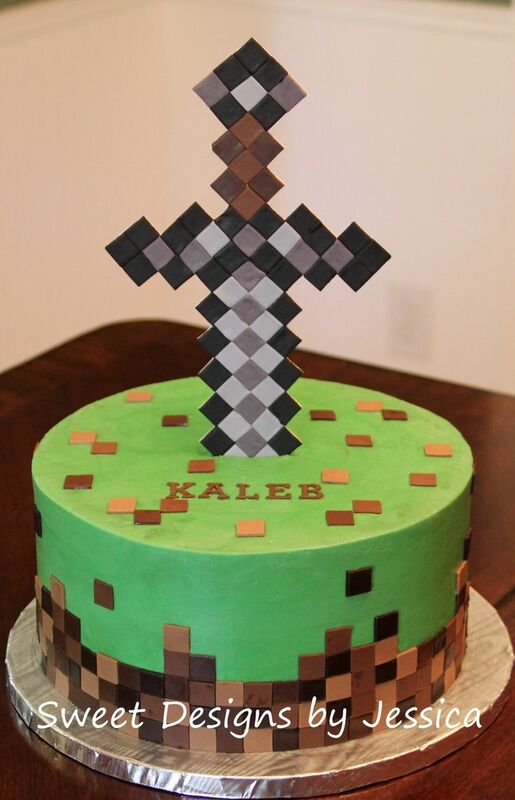 What better choice for a Minecraft birthday party than a Creeper cake? 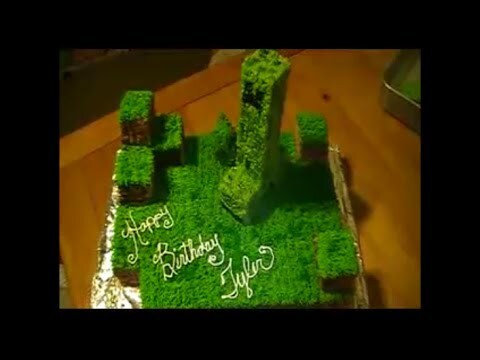 This Minecraft Creeper cake even features the well-known pixelated look. 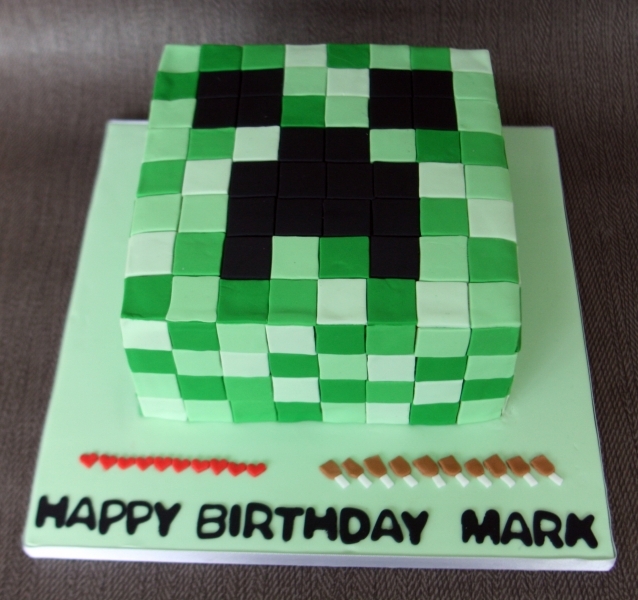 Squares of fondant are pieced together on a square cake and definitely achieve the classic Creeper face look. The birthday boy got a I Porkchop Minecraft T-shirt because he really does porkchop Minecraft. In fact, I porkchop it, too. I also made the birthday boy, his little brother and my niece some extra special Creeper t-shirts using Tulip Twilight Shimmer Transfer Sheets in black glitter for the Creeper faces.